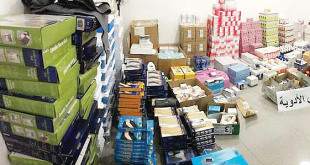 KUWAIT CITY, March 22: The Court of First Instance has ordered a pharmacy to pay a general trading and contracting company a sum of KD 11,000, which is the cost of medicines and materials supplied by the company to the pharmacy. According to a lawsuit filed by Lawyer Khawlah Al-Hassawi on behalf of the company, she explained that the pharmacy owed her client the abovementioned amount based on receipts of the medicines and materials presented. The expert report concluded that both parties were interacting purely on commercial purpose. 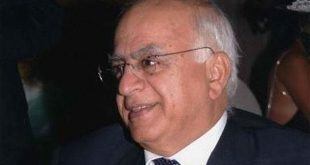 The court accepted the report to settle the contentious debt issue. Meanwhile, the Administrative Court cancelled an administrative decision issued against an employee of the Ministry of Justice working as penal provisions executioner, and raised his grade from “good” to excellent subsequent to the employee efficiency evaluation for 2014. On behalf of the complainant, Attorney Khaled Mubarak affirmed that his client was treated unfairly; considering he is hard-working and distinguished in his duty and previous evaluation report did not actually reflect his performance. 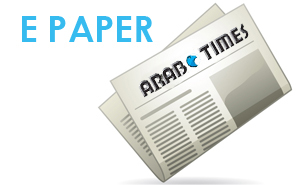 PAHW blamed: The Administrative Court has issued a verdict to affirm that the Public Authority for Housing Welfare (PAHW) and the contracting company which carried out the Northwest Sulaibikhat housing project are responsible for the flaws and damages to the housing units and the violation of the regulations evident in those distributed housing units. 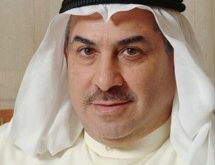 Lawyer Mesfir Al-Ajmi filed a lawsuit against the abovementioned parties on behalf of a Kuwaiti citizen who discovered many defects and damages in the housing unit he was given. Lawyer Al-Ajmi explained that his client complained to PAHW concerning this issue but the latter did not respond which was why his client decided to file the lawsuit. The court was urged to refer the issue to the Experts Department in order to identify those responsible for the damages and defects and then decide on the compensation. 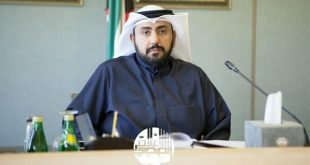 Lawyer Al-Ajmi said the experts report estimated the damages in his client’s house cost KD 36,000, as the defects were many and the house was not considered as fit for residence. 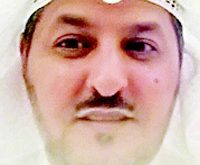 Lawyer Al-Ajmi said he will file a lawsuit to ensure his client receives compensation of KD 100,000 due to the physical and mental problems he underwent due to this issue. 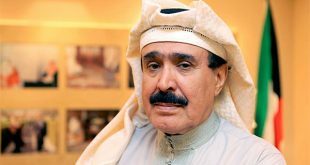 Dashti case on hold: The Court of Appeals presided over by Justice Nasser Salem Al Heid has stopped looking into the State Security case involving former MP Abdul-Hameed Dashti who was sentenced to 11 years and six months in absentia. The decision follows a petition the Public Prosecution filed to stop looking into the case after expiry of the defendant’s appeal period. 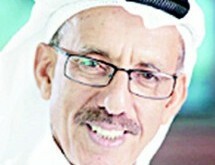 The Public Prosecution accused the former MP of statements deemed highly offensive to fellow Gulf States (Saudi Arabia and Bahrain), and endangering Kuwait’s diplomatic ties with the two countries by calling on people to join the Lebanese Shiite Hezbollah militia, and also publishing false news about Kuwait. 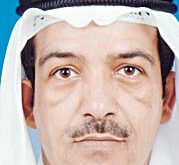 The former MP was sentenced in absentia to a total jail term of 14 years and six months with hard labor, and fine of KD 2,000 for offending the Public Prosecutor.